We are Chimney Sweeps of Uckfield in East Sussex. We cover the whole region and have worked for years in our field. 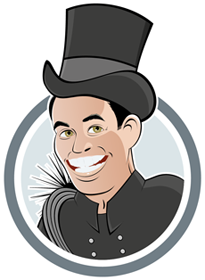 There is much history about the chimney sweep yet today we are more often called. chimney technicians. We have to work to strict standards of health and safety to keep our clients safe. 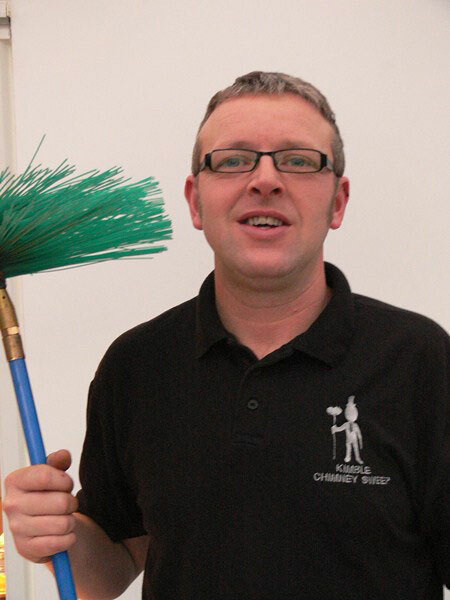 Our highly qualified team carry out a range of services that are built to offer our customers all over Sussex, Kent and Essex the very best in our high quality of service and we take pride in the completion of all chimney sweepingwork that we undertake. 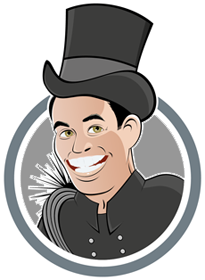 Proud to be members of the Institute of Chimney Sweeps which means that we conduct only the highest standard of work that is expected of us. We'll work with many heating products in your home that use certain fuels, such as a gas fires or solid fuel heated fires, kitchen ranges and much more. We reduce the chance of fumes and emissions caused by blockages, will help to prevent fires and will clear soot, animals, nests and other issues that can cause emergency situations. "To leave our customers safe and free from risk"
We provide only professional, friendly and qualified expert services. Our team will clean and tidy before we leave. We will always arrive on time. Our team are always happy to help. Call them today on 0845 838 1305 or 07734 465 682 and we'll give you a free quotation for the work you need.